Penny Marshall died this week after battling complications related to diabetes. But it’s hard for me to remember her first for her huge successes as a director. But that’s because she was an icon in her own right as the star of the now classic, Laverne and Shirley. Her character was already familiar on another giant, Happy Days. That show was a staple in most American households in the late 70s and early 80s. She, like many in the show, brought a unique energy and talent that are impossible to forget or confuse with anything else. But by the later 80s and 90s, those a little younger know her for great and early success as a movie director. So my first movie memory of Marshall directing was the semi-controversial Jumping jack Flash, which shocked some viewers at the time with an inter-racial relationship with the characters of Whoopie Goldberg and Sam Elliot. But most remember her first major hit as a director with the movie Big. Yet she continued knocking them out of the park with A League of Their Own as well as Awakenings. 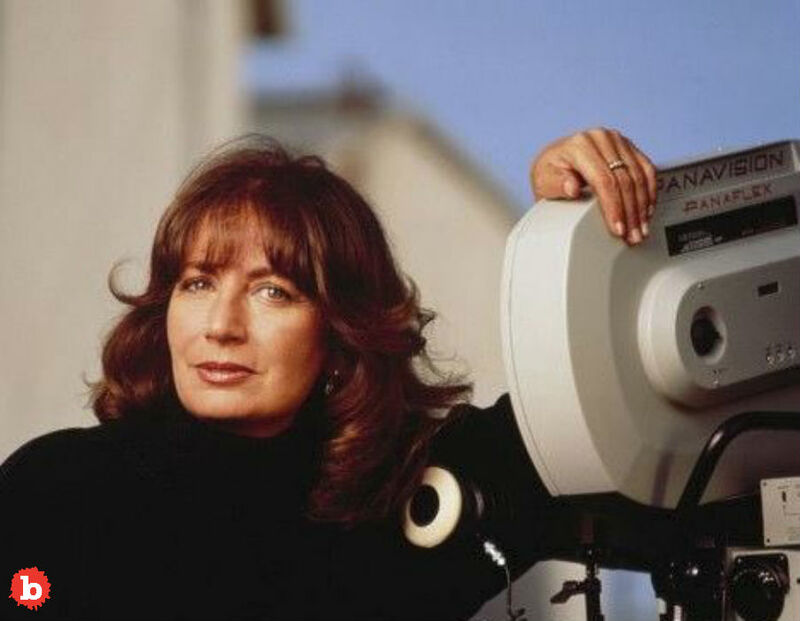 Penny Marshall was one of the first female giants as a Hollywood director. She is one of the highest grossing woman directors of all time. So for me, A League of Their Own stands out for its cultural importance and the footprint it made for many, including me. It was a story about the first ever woman’s baseball league. But it is just as poignant today as it was the day of its release back in the 90s. So you know how some movies just capture that something and stand up to the tests of time? Well this one did. But let’s not forget the remarkable cast she assembled and directed to great effect. So it just makes the movie all the more amazing for all the time that’s gone by: Tom Hanks, Rosie O’Donnell, Madonna, Geena Davis, Lori Petty, Jon Lovitz and David Strathairn. Penny Marshall was a unique, hilarious talent who made her mark. Rest in Peace. Is Chris Christie Real Disgrace to New Jersey?